Howard Schultz is not the only billionaire to grow up in a Brooklyn housing project, nor is he the only project-raised Brooklynite who has owned a basketball team. But he's the only one who got there by selling coffee. 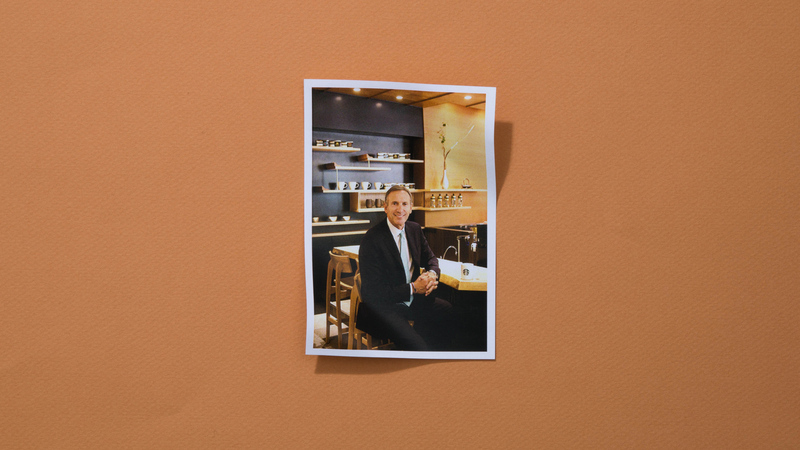 As the CEO of Starbucks, Schultz built the company from a small regional chain to a global behemoth. In December 2016, the company announced Schultz would step down as CEO in 2017 and become executive chairman. In his new role, Schultz will focus on Starbucks' high-end specialty chain, Starbucks Reserve, as well as on the company's social justice efforts. Make companies more like Starbucks. From Ferguson, Missouri, to military towns, the coffee giant is rejuvenating key areas of American society—and redefining what a brand can be. Starbucks is now encouraging baristas to have conversations about race with their customers. Co.Create went to four locations to try it out.